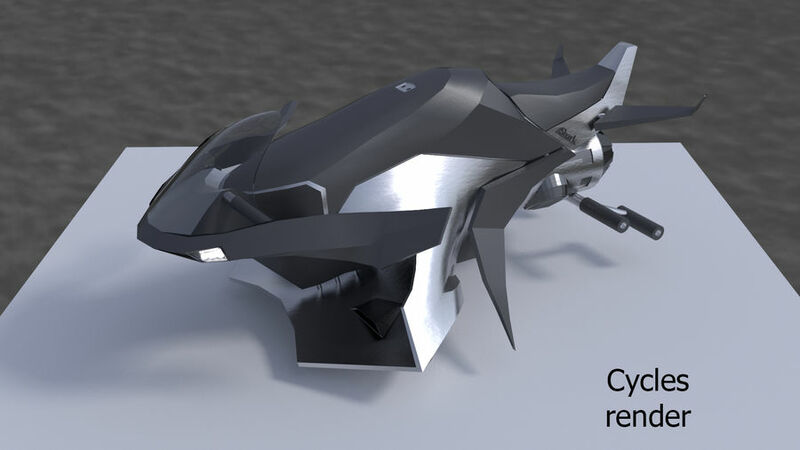 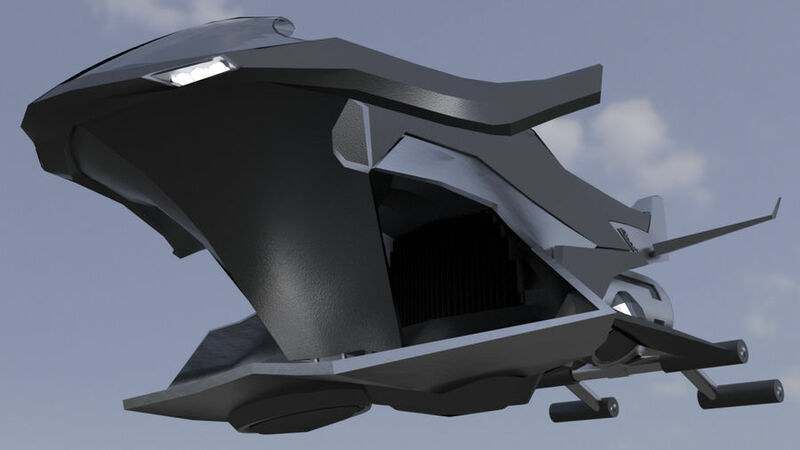 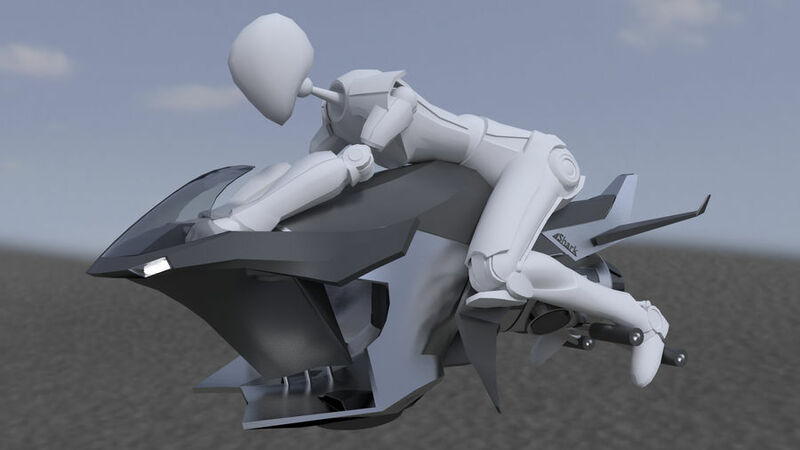 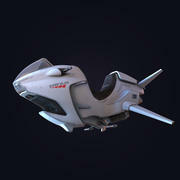 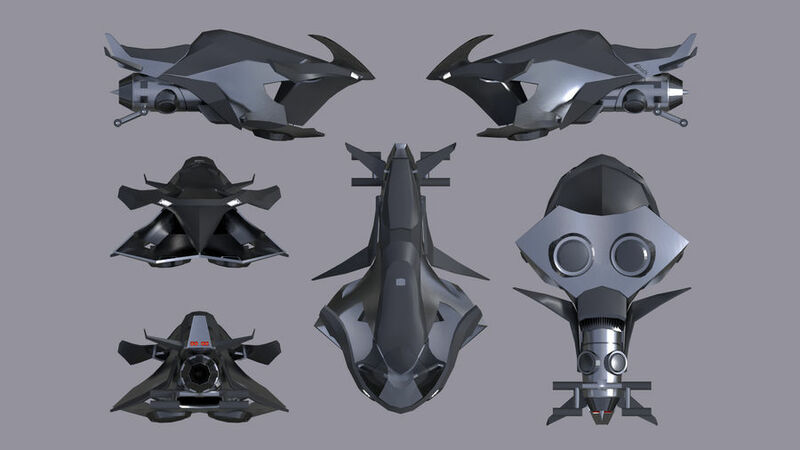 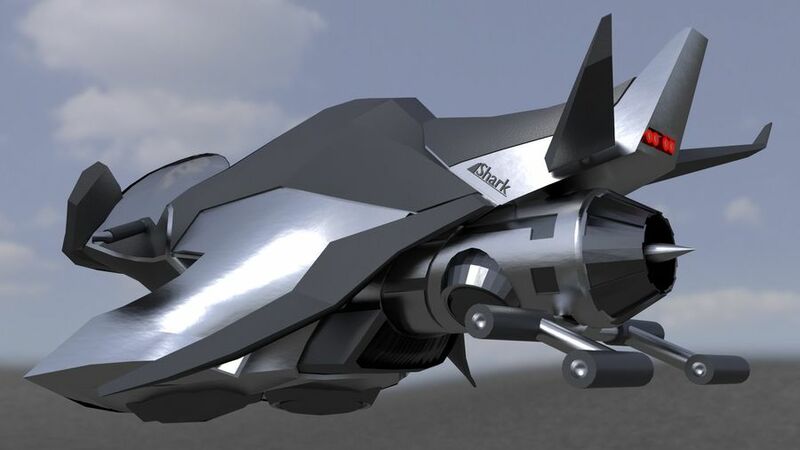 This hover bike model is made entirely in Blender 2.71. 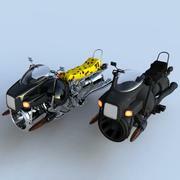 Blender and Cycles materials included. 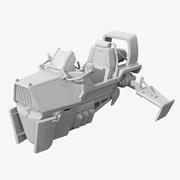 Materials included in other formats too, but their settings can work wrong. 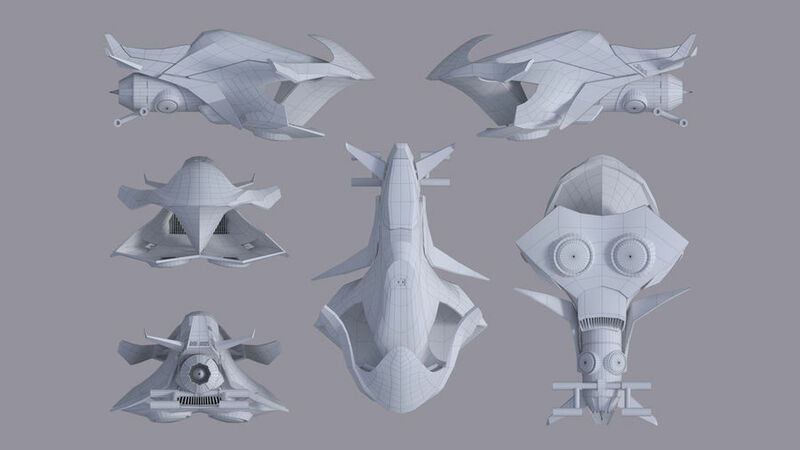 Environment map and passenger from preview not included!!! 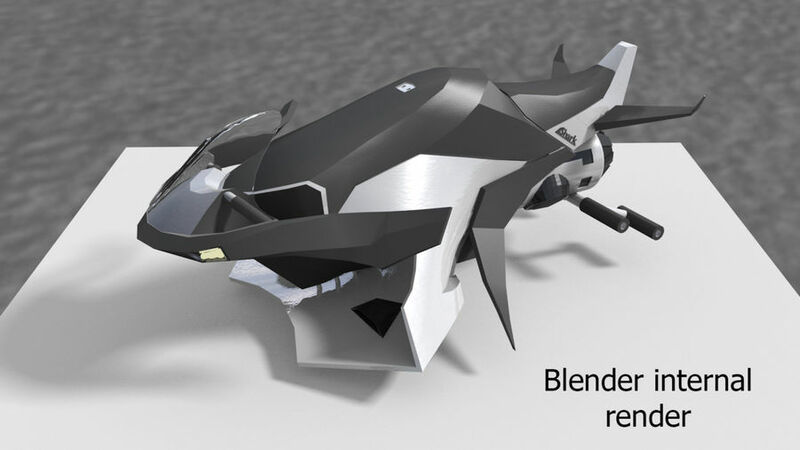 Model have program generated noise textures, and don't have UV map.